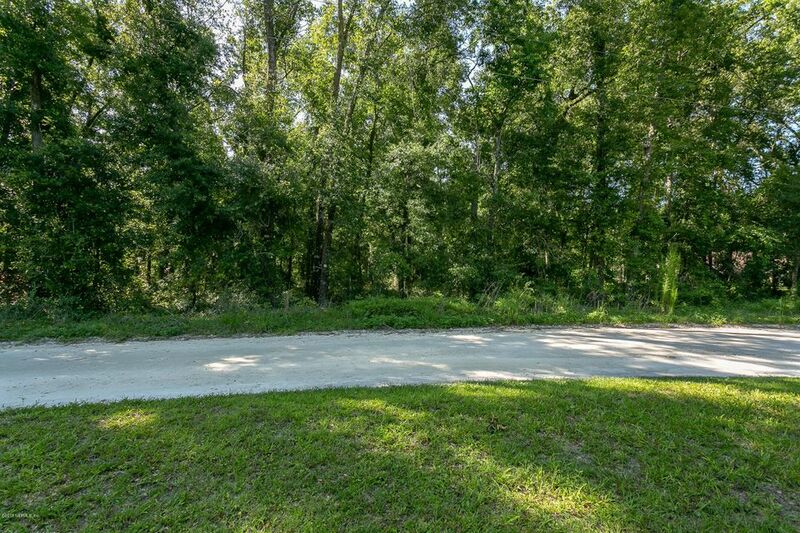 3.5+- Acres of property with hardwood trees that borders Peters Creek. 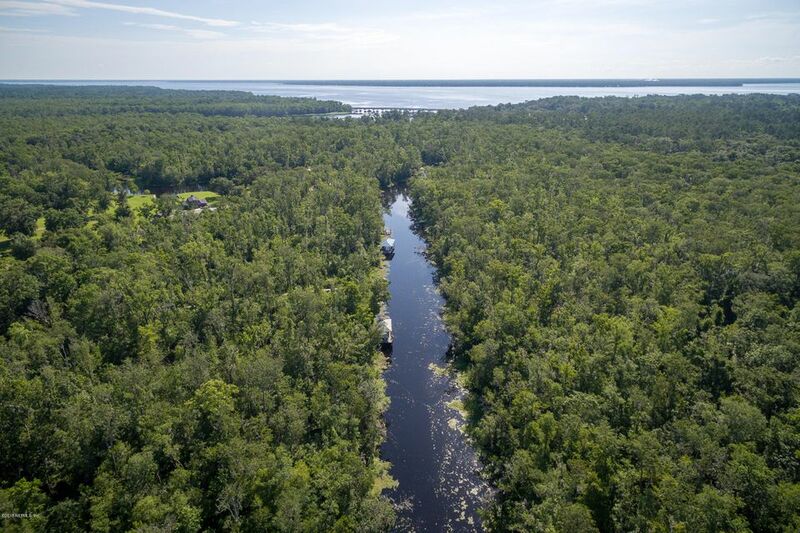 Deep water navigable to St Johns River. 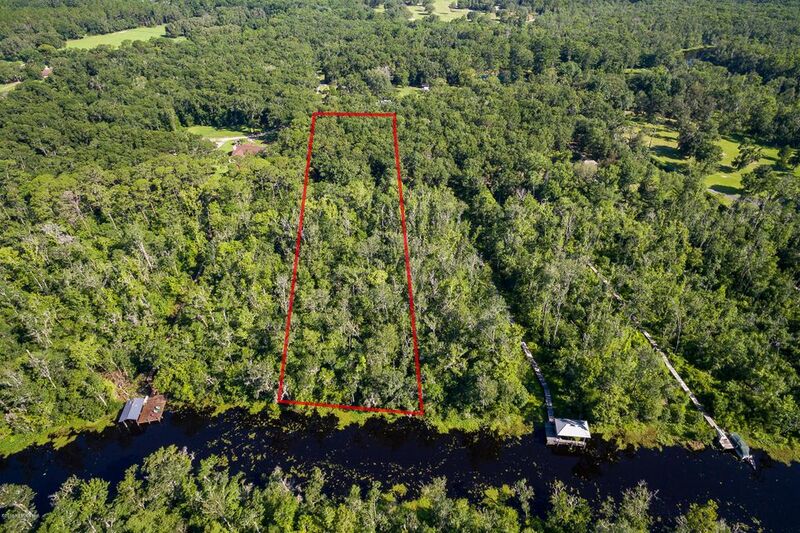 Property slopes to rear with wetlands area as you approach the water. 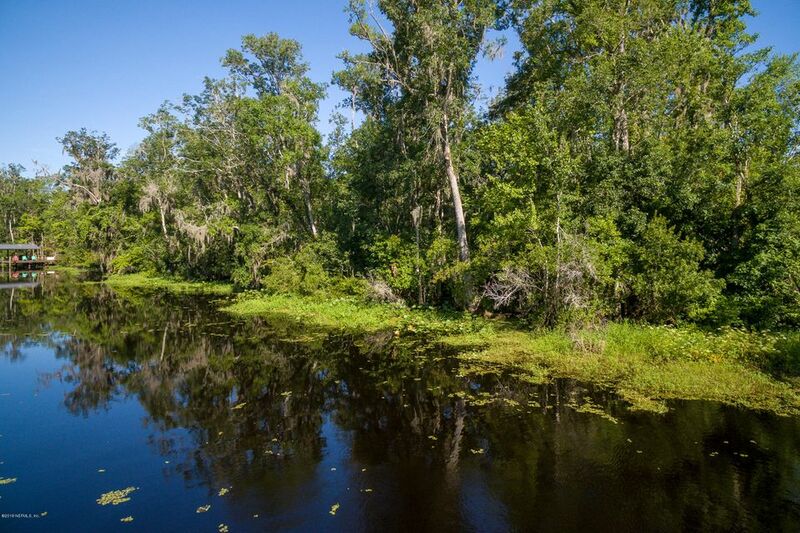 Peters Creek flows to Black Creek and then to St Johns River. 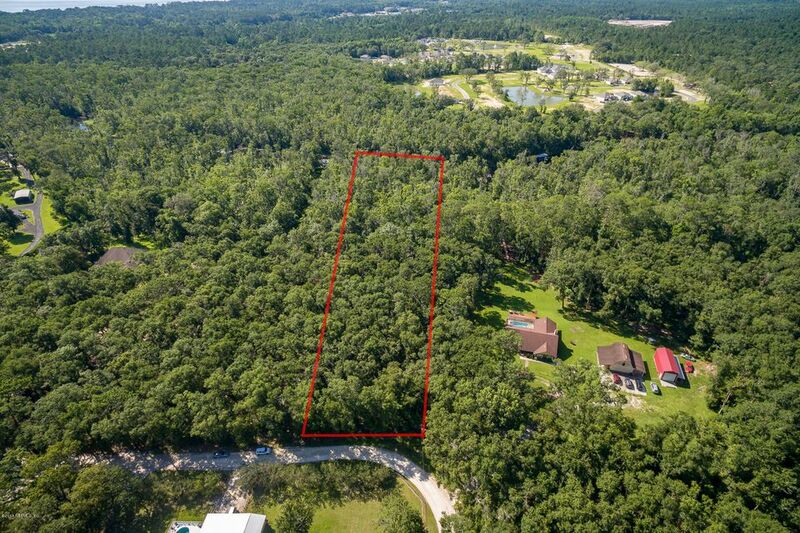 This area features homes with larger homesites. 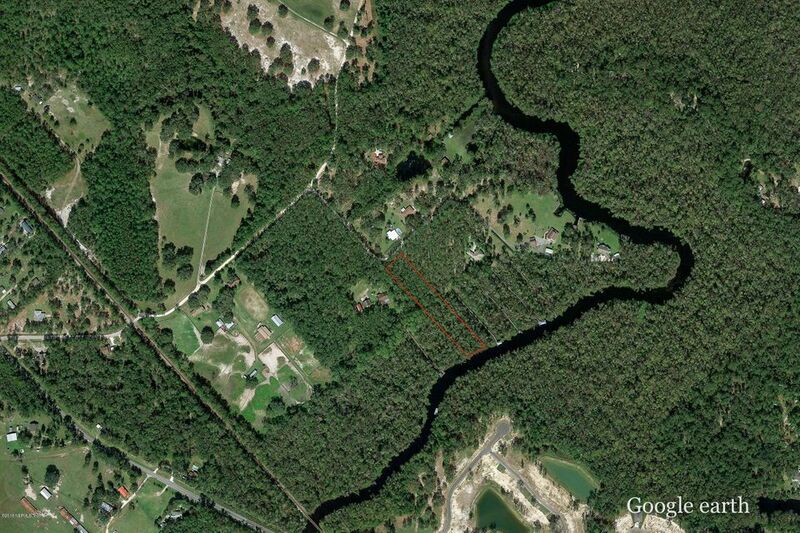 Lots of wildlife but still close to shopping and health care. Pictures coming.